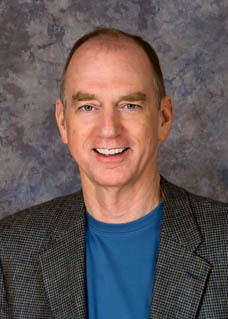 Dirk Cotton is a retired executive of a Fortune 500 technology company. Since retiring in 2005, he has researched and published papers on retirement finance, spoken at retirement industry conferences and events, and regularly posts on retirement finance issues at his blog, The Retirement Cafe. He is currently a Thought Leader at APViewpoint, and a contributor to Forbes.com. Mr. Cotton received the RMA 2015 Thought Leadership Award. Mr. Cotton holds an undergraduate degree in computer science from the University of Kentucky, an MBA from Marymount University, and a certificate for financial planning from Boston University. He and his family currently reside in Chapel Hill, North Carolina. He can be reached via e-mail at JDCPlanning@gmail.com and followed on Twitter as @Retirement_Cafe.com.